Enjoy the privilege of booking a Safe Parking Spot for your vehicle at DFW Airport! Finding a good and safe parking spot is a challenge these days, especially when you are traveling out of the city and need a long term parking place for your car. In such a scenario, Book2Park can come to your rescue and end all of your parking troubles! Yes, Book2Park helps you to make reservations at the perfect Airport Parking in DFW facilities, at any time of the year! We have chosen some of the safest and most secure spots for parking near the Dallas Fort Worth International Airport just for our clients as we realize that the last thing you want on your trip abroad is to worry about your car. Our customer service will surprise you! 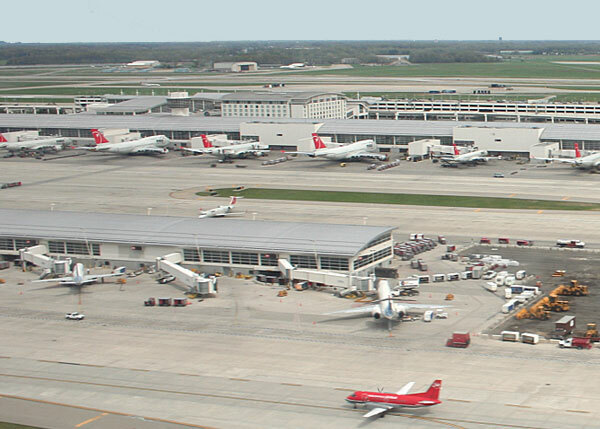 When you decide to book with us to park at DFW Airport parking, we also offer you the option of our shuttle service and surveillance of your vehicle. When you get added value for reserving a discounted parking spot near DFW Airport, why else would you pick any other option but this? To add to the list of benefits, our prices are really affordable whether you are booking parking for a few days or several days. So if you are interested in booking a spot near DFW Airport and availing amazing discounts, all you need to do is to reserve your space, pay online for your booking and leave all yours worries to us for as long as you are traveling out! Shuttle Hours: 24/7 Every 40 Min. Call to request after 4pm. Shuttle Hours: 4:10am-12am Every 40min. 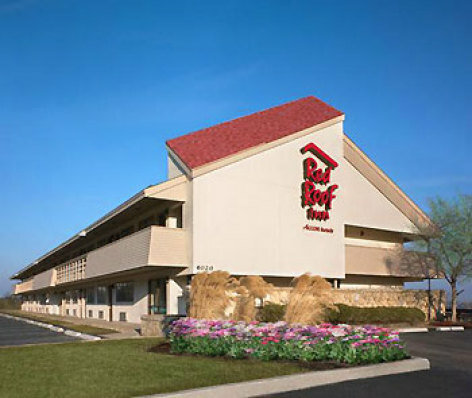 This low-key hotel is 3 miles from Dallas/Fort Worth International Airport, 5 miles from The Irving Convention Center and 20 miles from Texas Motor Speedway. Complimentary amenities include an airport shuttle, parking, and coffee and tea in the lobby. Great Parking option near DFW Airport at the best rate. Shuttle Pick up: Shuttle only runs on request. Please call the hotel front desk and provide your location, The will shuttle be sent to pick up at that area. Located minutes away from Dallas/Fort Worth, TX International Airport. Free shuttle service to and from airport included with online purchase. Upon booking your parking space you will receive driving directions to the hotel. No extra charges for full-size vans, pick-up trucks and large SUV's. NO ROOM RESERVATION REQUIRED TO PARK HERE! ****When arriving at the parking location: please be ready to provide your license plate, Make of your car, Model and year. This will assist the parking location in locating your car in case you do need to extend or in case of any emergencies. *** Park with us and get the peace of mind you deserve! Driving distance from DFW : 4 mi. Driving distance from DFW : 5 mi. Shuttle Hours: 24/7 every 30 min. 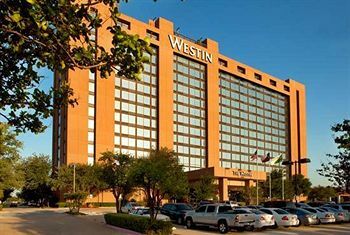 Maximize Your Visit to Dallas-Fort Worth at Our Dynamic Hotel Near the Airport Situated near Dallas-Fort Worth International Airport, Sheraton DFW Airport Hotel offers travelers to the area convenience, style and substance. It begins with a stress-free arrival via our complimentary airport shuttle, which runs 24 hours a day, seven days a week. Settle into our well-designed, modern accommodations and benefit from an array of excellent amenities. The shuttle service is provided every 30 minutes on the hour and the half hour. The estimated shuttle drive time is between 7-10 minutes. DoubleTree by Hilton Hotel Dallas - DFW Airport North is located minutes from downtown and north Dallas, the mid-cities and between Highway 114 and I-635. 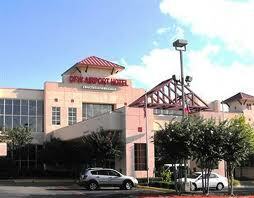 Take advantage of the complimentary 24-hour DFW airport hotel shuttle. 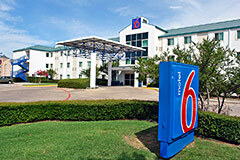 Once you have your luggage, call us at 972-929-8181 and the shuttle will be with you shortly.